The all new Samsung Galaxy S5 along with the New Gear 2 was launched at the Mobile World Congress in Barcelona. Talking about the top features of the S5, it includes an in-built heart rate monitor, fitness tracker and pedometer. This way, to check the heart rate, you just need to hold your finger on the sensor on the phone’s back and you will be displayed with the results. The new Gear 2 watch comes with general fitness features as well like the pedometer and heart rate monitor. It is nice to look at and is now much thinner and lighter than the actual gear. 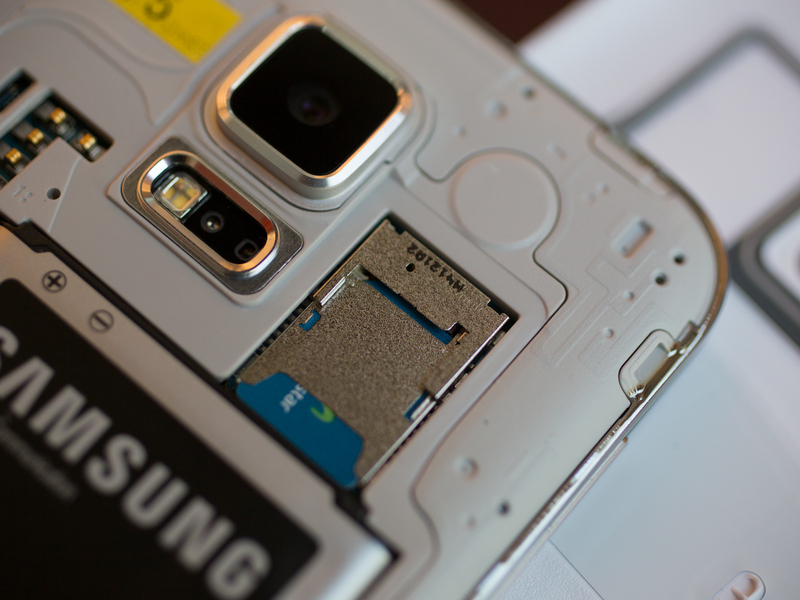 Keeping the fitness features aside, the Galaxy S5 includes other important upgrades from S4. Some of the significant changes are in the camera. The S5 has a 16MP camera, making it all the more sharper than its predecessor which had 13MP. The S5 is further designed specially to focus fast and lets the user blur the background or foreground of any image in order to lay emphasis on the subject. Then, going further, there is Snapdragon 801 processor by Qualcomm and SD support of upto 128GB. The battery at 2800 mAh works 20 percent more than the S4. 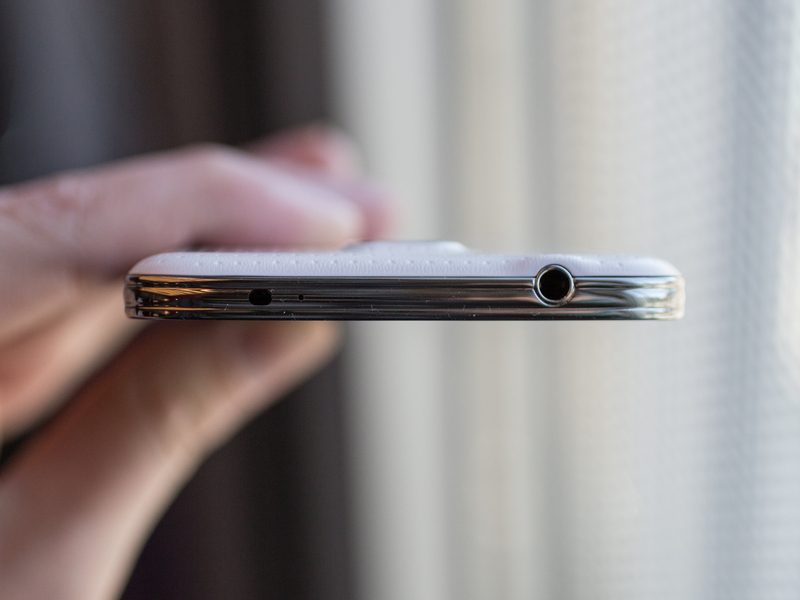 The back of the handset deserves serious attention. While everyone was thinking that the tech giant would still continue with the faux leather back, instead we have the textured soft touch back. The S5 will be offered initially in shimmery white, copper gold, charcoal black and electric blue colors. Other astonishing features of the phone include fingerprint sensor to make use of instead of the pass code in order to unlock the handset. 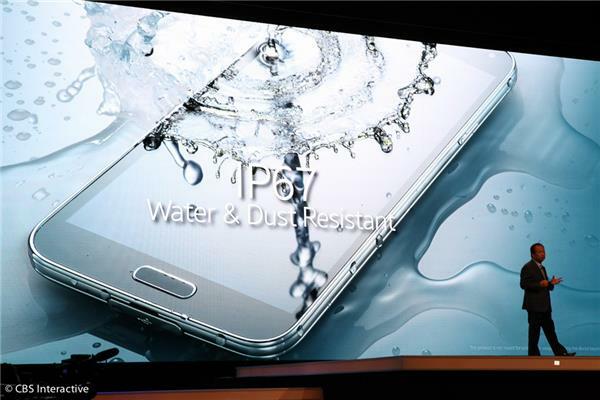 More so, it is dust and water resistant which will surely lengthen the life of the phone. There were many rumors that the S5 will be there with high resolution of 2K screen but there is none. Just like its predecessor, it has got the full HD super AMOLED screen at 1920 x 1080 resolutions that provides detailed, crisp and clear images that one would expect from high end phones. 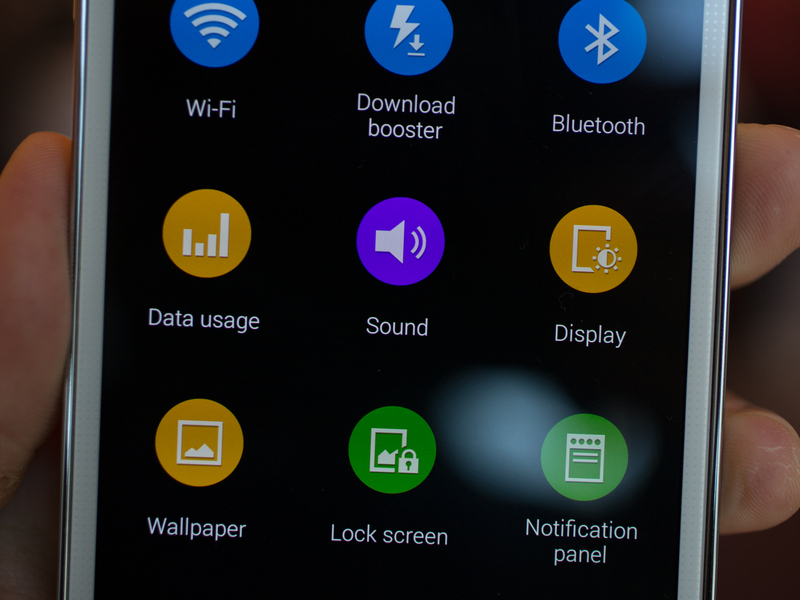 S5 also runs the Android 4.4.2 KitKat beneath the TouchWiz UX. With huge widgets, amazing animations and lot of emphasis on nature, the TouchWiz still feels like a beast. On the lighter part, the UX is snappy, fluid and free from hangs and stutter. The added benefit for the parents is the Kids Mode that lets the users hand the phone to the kids without the fear that they will use something inappropriate or access your important mails. 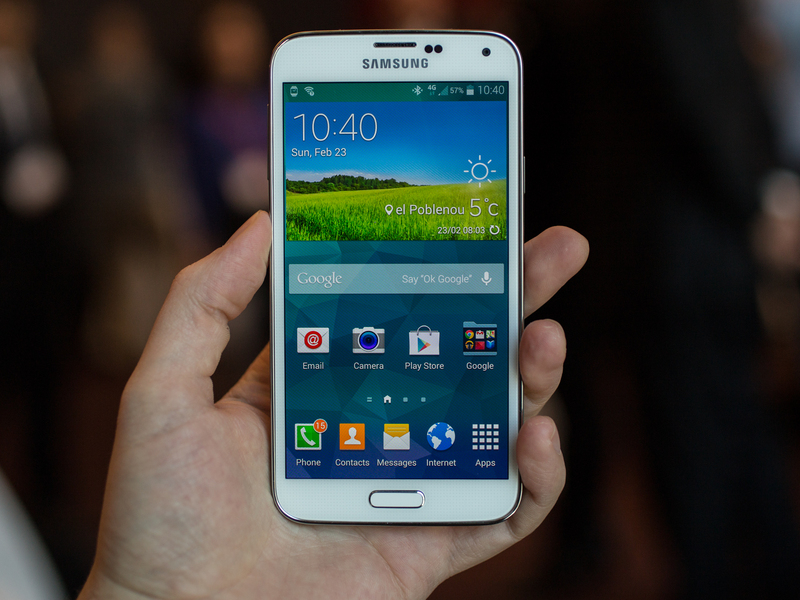 In all, the Samsung Galaxy S5 is a nice phone that looks nice and works good. No words have been said on the price of S5 so far. Let’s see what this new tech giant will charge from the Samsung fans.